Farming as we know it may have been invented in northern Israel, an international team said. Researchers from Tel Aviv University, Harvard University, Bar-Ilan University, and the University of Haifa have concluded that plant cultivation may have started in the Galilee some 23,000 years ago, 11,000 years earlier than previously supposed. Previously, researchers had believed that farming originated far later, some 12,000 years ago, in the cradle of civilization – Mesopotamia (modern-day Iraq and Syria) and in parts of Turkey and Iran. 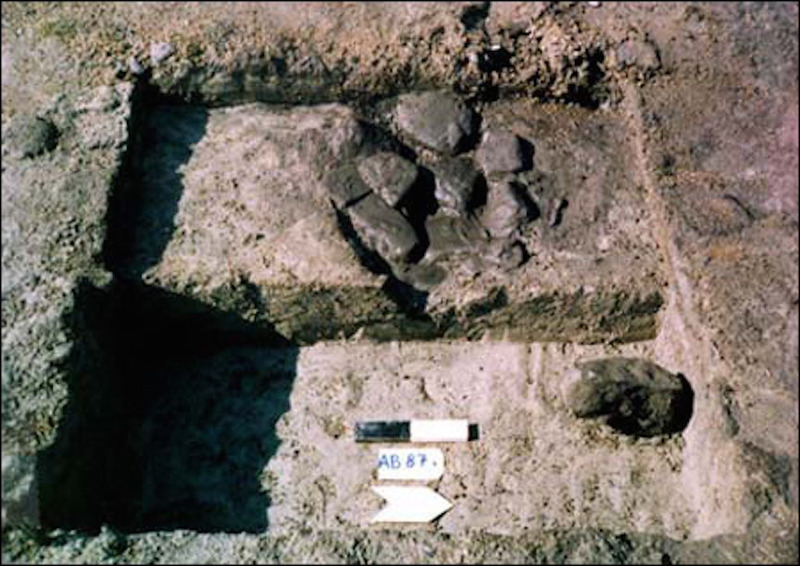 The findings, published in the latest edition of the journal PLOS One, analyzes findings at Ohalo II, a 23,000-year-old campsite belonging to a community of hunter-gatherers who lived on the shore of the Sea of Galilee. The site is located 9 kilometers (5.5 miles) south of the modern city of Tiberias, and was discovered in 1989 when the level of the lake plummeted due to a drought that plagued Israel during the late 1980s. 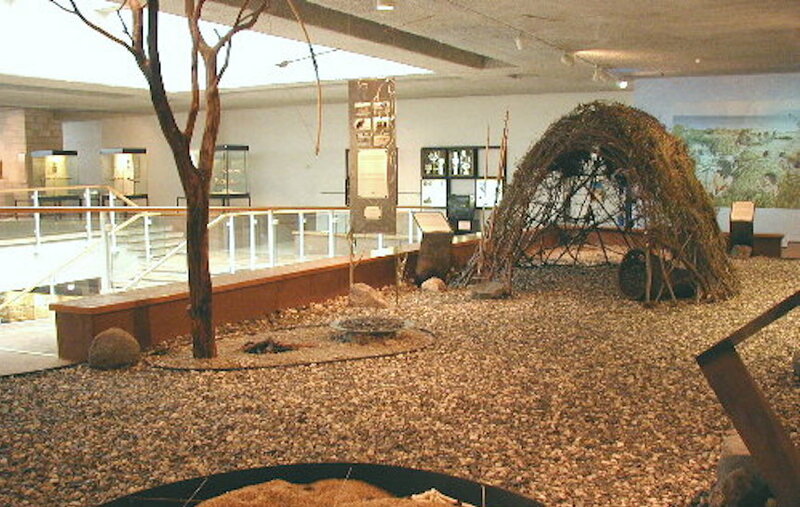 First excavated and dated by a team from Haifa University, the site consisted of six brush hut dwellings, a human grave, well-preserved remains of both animal and plant foods, beads from the Mediterranean Sea, and evidence of flint tool manufacture and use. 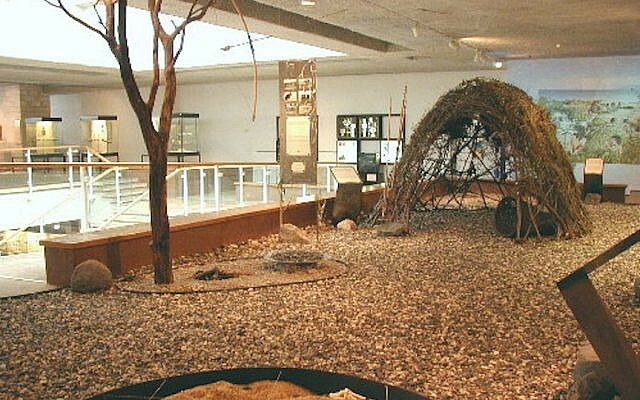 Prof. Dani Nadel of the University of Haifa’s Zinman Institute of Archaeology excavated the site for six years, concluding that it represents the earliest example of small-scale cultivation found anywhere in the world. He is a co-author of the current study as well. “The plant remains from the site were unusually well-preserved because of being charred and then covered by sediment and water, which sealed them in low-oxygen conditions,” said lead researcher Prof. Ehud Weiss of Bar-Ilan University’s Martin (Szusz) Department of Land of Israel Studies and Archaeology. One important clue that led to the team’s conclusions, said Prof. Marcelo Sternberg of the Department of Molecular Biology and Ecology of Plants at TAU’s Faculty of Life Sciences, was the presence of weeds at the Ohalo II site. The findings at the site included some 150,000 plant remains, representing over 140 different plant species. Among these, the team identified edible cereals such as wild emmer, wild barley, and wild oats. These cereals were mixed with 13 species of “proto-weeds” – ancient ancestors of the current weeds known to flourish in cultivated, single-crop fields – indicating that they grew and were subsequently unintentionally gathered together. A grinding slab set firmly on a brush hut floor and a stone tool from which microscopic cereal starch granules were extracted, as well as a unique distribution pattern of seeds around this tool, provided additional evidence that cereal grains were brought into the hut and processed into flour. This flour was probably used to make dough, perhaps by baking it on an installation of flat stones, found just outside one of the shelters, the study said. So does that mean that farming was invented in Israel? Perhaps not “farming,” said Weiss, but the skills needed to work the land.